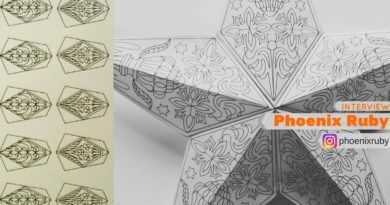 In this chapter you will learn how to make this: There are many options for creating your pictures like coloring books. If you have Photoshop this video will explain everything. It’s not that hard to follow the instructions and it’s really quick. 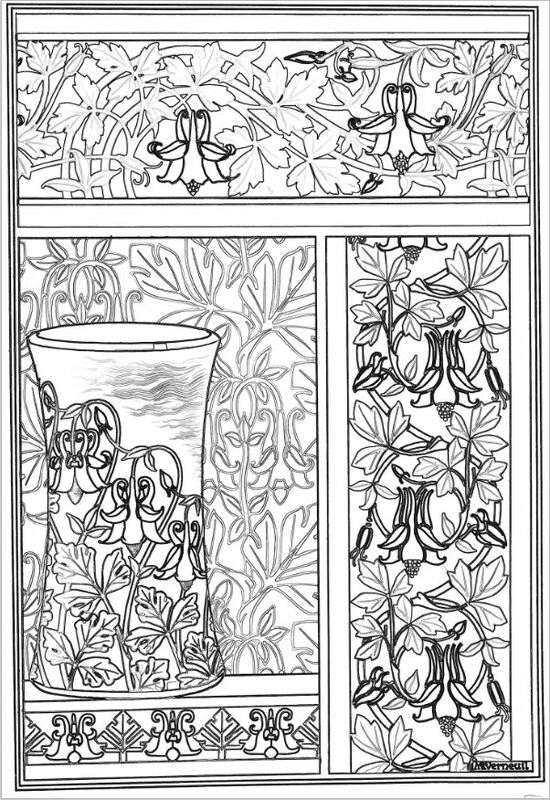 The fastest way to convert your photos to coloring page Go to : https://www.reallycolor.com/ Upload your picture and choose options from the menu and you are finished under 1 minute. It’s fast and easy but there are some problems. 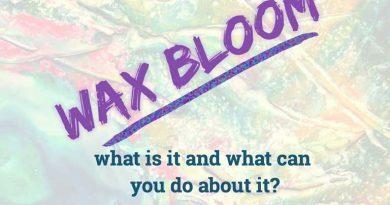 Max upload size and the price of 1.50$ for the picture. And you can do it on your smartphone too: Try: colorscrape for iPhone : https://itunes.apple.com/us/app/colorscape-turn-your-photos/id1054822637?mt=8 Or: Sketch Guru for android: https://play.google.com/store/apps/details?id=com.seventeenmiles.sketch So we have one picture. 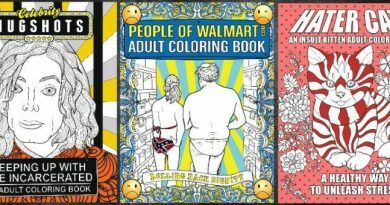 Now we must decide what size our coloring book for adults will be. I would recommend 8.5 x 11 inch since it’s so common and most of the coloring books are this size. But you can choose for yourself. The only thing that matters now are margins. Thank you ade txlu. 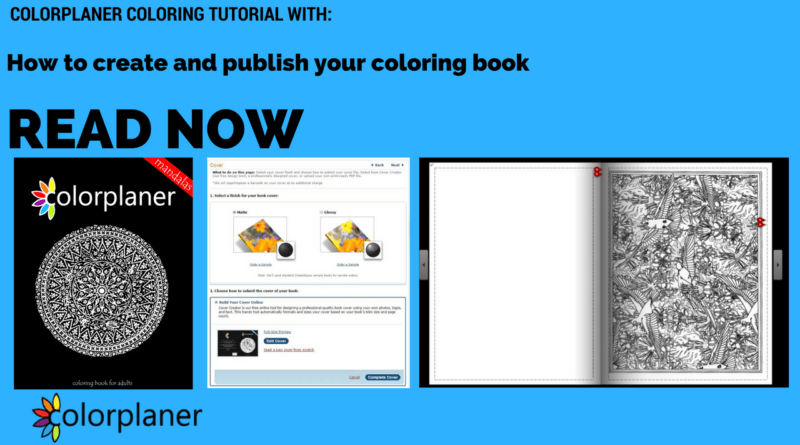 I hope this tutorial helps you to make your own coloring book for adults. If you have any other questions don’t hasitate to ask.